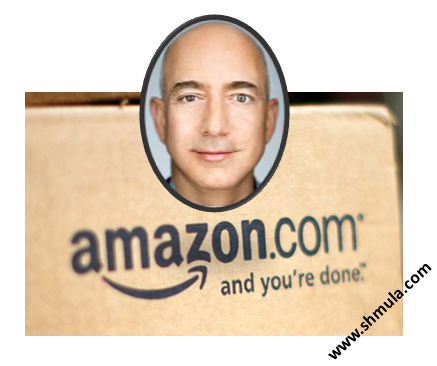 Jeff Bezos demonstrates – yet again – what it means to be customer centric and demonstrates Customer Service Lean Principles. 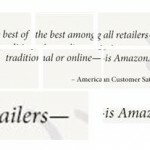 In his Amazon 2012 Letter to Shareholders, he explains one of the main core values at Amazon: Customer Obsession. It shows in their customers service rankings, year after year. Indeed, they sometimes overdo customer service. He does so masterfully, even sharing very specific examples of what they’ve done and how that approach is the right approach for the customer and the shareholder. In his letter, he specifically uses a term common in Lean Manufacturing – Andon Cord. 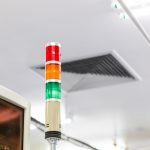 Let me describe what Jeff Bezos says and the examples he uses for how Amazon has implemented the principle of the Andon, and then I’ll explain the concept of Andon Cord more fully. 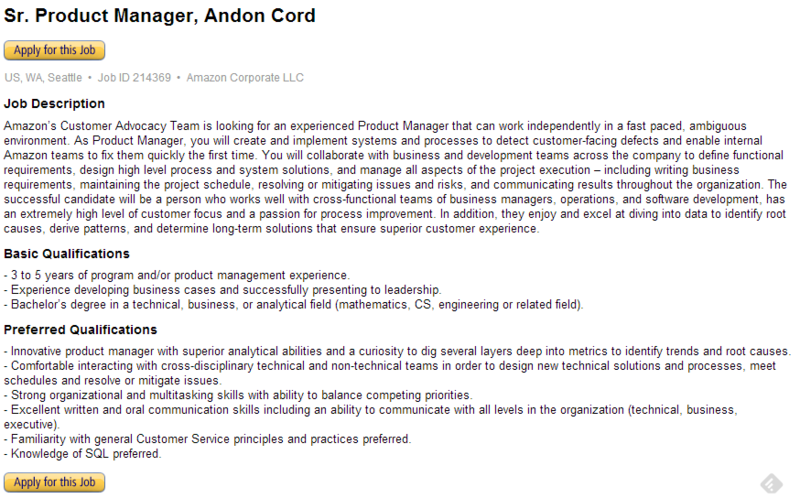 Here, Jeff Bezos calls his earlier description as Customer Service Andon Cord. Let’s explore that a bit. What is an Andon Cord? First highlighting some history will help give a fuller description of the principle of the Andon. When the needle broke, the workers wouldn’t know it was broken until much later. This situation caused a problem in productivity. The creation of the automatic loom that stopped when the needle broke solved the problem of loss of productivity and the problem of not knowing when to replace the needle. In more modern usage of the word “Andon”, people often think of an Andon Cord, which is literally a cord that hangs above a car manufacturing line. It serves as a stop for when workers on the line observe problems. They, then, can “pull the andon” and the line stops. When it stops, Kaizen can begin. When countermeasures are put in place, the line begins again. The Principle of the Andon tells the human there’s a problem. 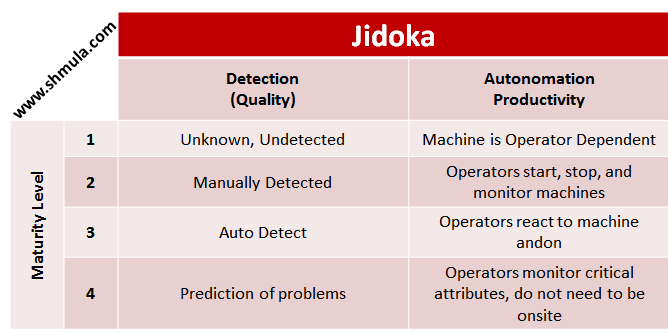 The Principle of the Andon allows the human to stop a process and prevent the defect from continuing downstream. Now, notice that the Automatic Loom was more “automatic” – in the sense that a human didn’t have to pull anything. Whereas the andon cord requires the human to pull the cord to stop the line. There are advantages and disadvantages to each, but each falls in a continuum of maturity in the application of Lean Principles. When you have job openings containing terms used in Lean Manufacturing, you know that it’s more than just lip service: Amazon is serious about improving the customer experience and in putting the customer at the center of all it does. Amazon’s Customer Advocacy Team is looking for an experienced Product Manager that can work independently in a fast paced, ambiguous environment. As Product Manager, you will create and implement systems and processes to detect customer-facing defects and enable internal Amazon teams to fix them quickly the first time. You will collaborate with business and development teams across the company to define functional requirements, design high level process and system solutions, and manage all aspects of the project execution – including writing business requirements, maintaining the project schedule, resolving or mitigating issues and risks, and communicating results throughout the organization. The successful candidate will be a person who works well with cross-functional teams of business managers, operations, and software development, has an extremely high level of customer focus and a passion for process improvement. In addition, they enjoy and excel at diving into data to identify root causes, derive patterns, and determine long-term solutions that ensure superior customer experience. 3 to 5 years of program and/or product management experience. Experience developing business cases and successfully presenting to leadership. Bachelor’s degree in a technical, business, or analytical field (mathematics, CS, engineering or related field). Innovative product manager with superior analytical abilities and a curiosity to dig several layers deep into metrics to identify trends and root causes. Comfortable interacting with cross-disciplinary technical and non-technical teams in order to design new technical solutions and processes, meet schedules and resolve or mitigate issues. Excellent written and oral communication skills including an ability to communicate with all levels in the organization (technical, business, executive). Familiarity with general Customer Service principles and practices preferred. 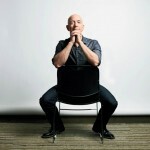 You really want to hold amazon up as a great example of lean? 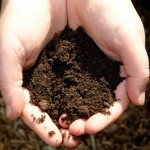 Thanks for taking the time to comment and read. Amazon is not perfect. They are definitely customer obsessed. Unfortunately, sometimes it is at the cost of Respect for People – meaning, employees often are the casualty. I speak from experience as a former employee; I’m not criticizing the company wholesale – but from my experience only.